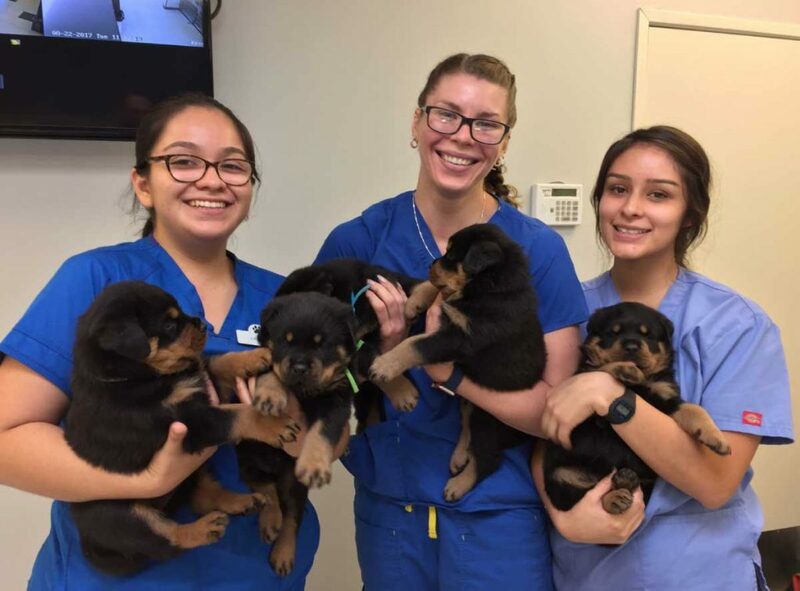 Dr. Edward Ancu is a second generation veterinarian practicing medicine at Big Tujunga Veterinary Hospital. He graduated from University of California San Diego with a BA in Biology in 1991. He went on to get his veterinary degree from The University of Wisconsin achieving his DVM in 1996. He completed an internship at California Animal Hospital with a focus on internal medicine and surgery. After leaving the home he grew up in, Big Tujunga Veterinary Hospital, he returned as the doctor. Professionally he is a member of California Veterinary Medical Association. While Dr. Ancu enjoys all areas of veterinary medicine, he has special interest in surgery and internal medicine. Most of all he treasures all of the relationships he has developed with his patients and clients. When Dr. Ancu is not practicing medicine, he enjoys spending time with his family, taking long runs, and loving on his three cats, Red, Lucy, and Duke. Dr. Perry grew up on a farm in North Carolina where there were many cats, dogs, chickens, a horse, a mule, many pigs and sometimes a few turkeys. Also his grandparents’ farm had mostly beef cattle and a few dairy cows. He earned his BS degree in Animal Science at North Carolina A&T State University. 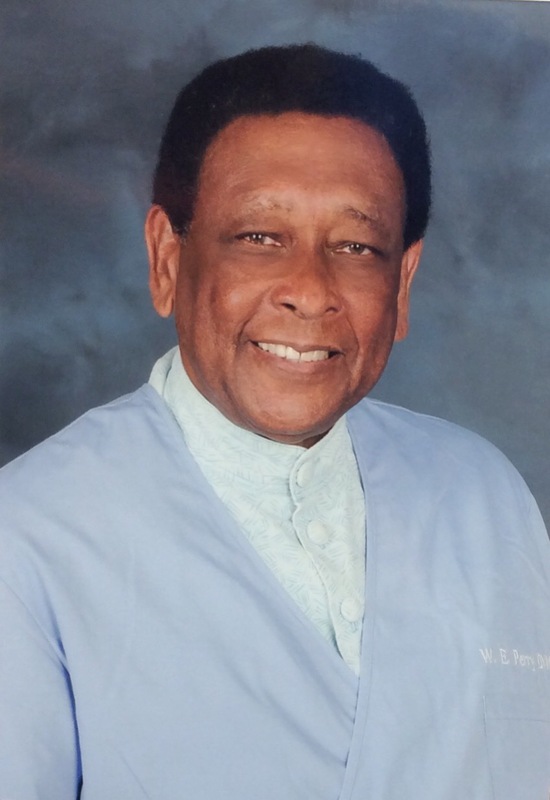 He earned his DVM Degree at Tuskegee University in 1976. He then moved to Southern California in 1976 and worked 90% of his career as an Emergency Practitioner. Around 2015 he made the decision to leave the long overnight hours behind and presently works as a General Practitioner. 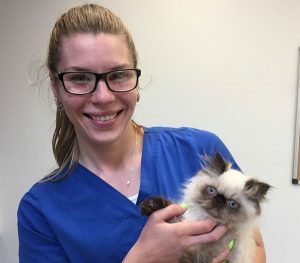 Dr. Perry especially enjoys discussing with owners common health problems of pets in Southern California such as allergy diseases and oral health. He is a member of the American Veterinary Medical Association and is an aviation enthusiast who also enjoys fishing when he gets a chance. Hi! My name is Blanca Taylor. A year ago I moved back to California after graduating in Veterinary Assisting from Carrington College in Portland, Or. Throughout my life I’ve had pet’s of all kind’s ranging snake’s, rat’s, cat’s, turtle’s and at present a charming and lovable Rottweiler named Kilo. In my free time I attend local art and music shows and have also enjoyed Roller Derby. I recently joined the Big Tujunga Veterinary Hospital, March of 2013. I’m so happy to have the pleasure of working with a staff that enjoys caring for our fur friends as much as I do! I have been in the veterinary medical field as a receptionist and office manager for over 25 years. It has been my privilege to have known and assisted in the care of so many wonderful kittens, cats, puppies and dogs through their entire lives and formed bonds with their loving owners that treat them like the family members they are. My menagerie of three dogs, one cat, a cockatiel, two California desert tortoises and an aquarium full of fish share my home with me in La Crescenta. One day I hope to have a senior feline-canine day care where senior pets can enjoy special attention and receive the extra care they may require while their family members are away at work. I was born and raised in Glendale. I attended Glendale community college majoring in art. I have a mini lop rabbit named Oreo and a pit mix named Coco. My hobbies that I enjoy are working out and playing video games. My name is America I’ve been working at Big Tujunga now for about 3 years. My hobbies include reading, cooking, and playing video games. I have two dogs named Conchita and Kobe and two cats named Mee and Guero. I’m currently in school and in the works on transferring to become a veterinarian. Hi, I’m Katy! I’m a La Crescenta native who left a Corporate Archive career to finally pursue my passion for caring for animals. I successfully completed a veterinary assistant program through Glendale Community College in preparation for working in a veterinary setting. In my free time I enjoy hiking, playing video games, and caring for my very stubborn English Bulldog named Larry.